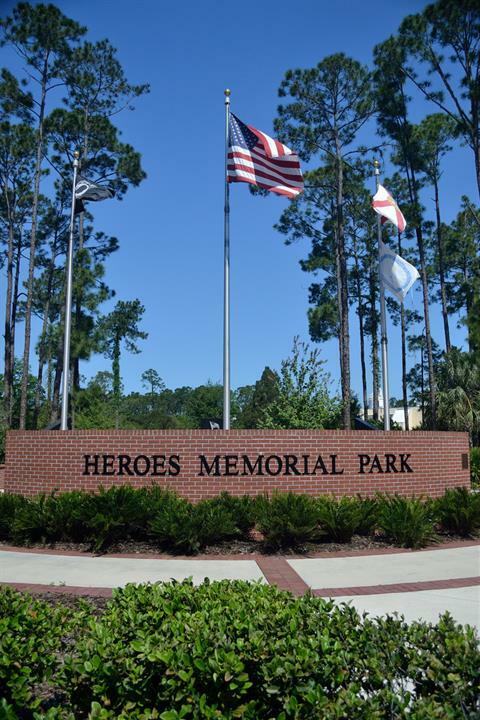 Those in the military and law enforcement who have served and sacrificed for our country now have a place to be honored. Each Memorial Day, Veteran's Day , Fourth of July and September 11th memorial services are held in this park to recognize those who have given their lives in the line of duty. Branches of the military are honored with engraved granite monuments of these names, along with a Purple Heart Memorial. 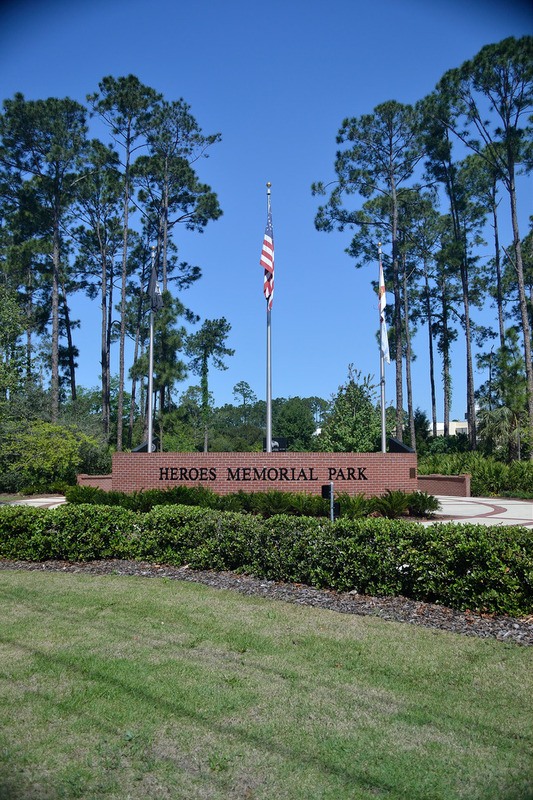 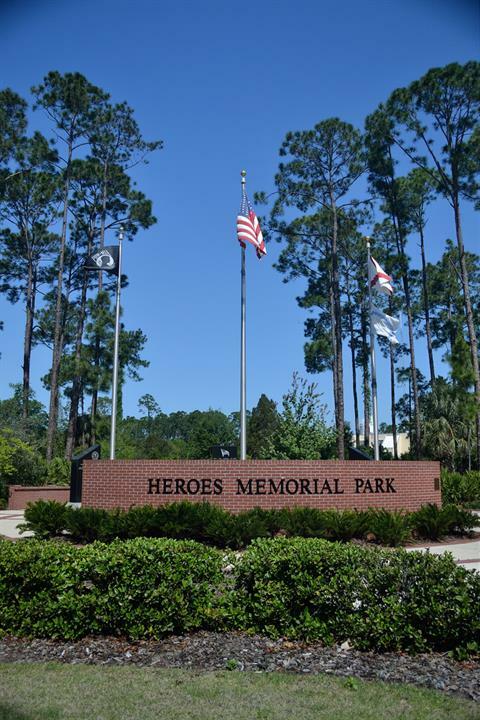 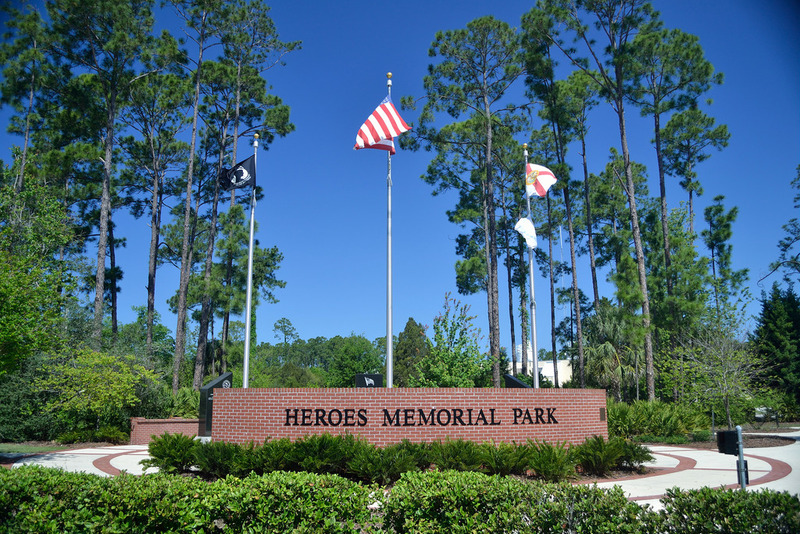 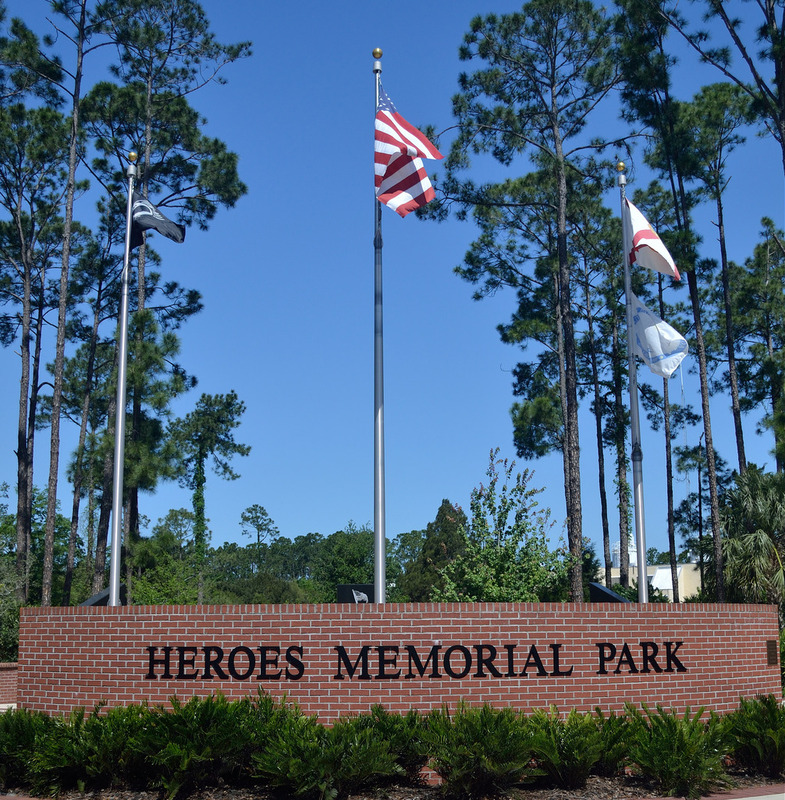 Memorial Day Ceremony "Remembering America's Heroes"
The City of Palm Coast welcomes the community to share a meaningful Memorial Day tribute to those who have lost their lives while serving their country.